Millions of children are involved in the child welfare system, including children who have been separated from their parent or guardian, children at risk of separation, and children and youth who are also involved in the juvenile or criminal justice systems. Many children involved in these systems face barriers to justice in the courts and are deeply impacted by poor outcomes in the foster care system. Negative court experiences and outcomes are often exacerbated by racial and economic inequality and other biases that affect children’s opportunities for education, health care, housing, and other critical supports. The rights, well-being, and opportunities of all children in the child welfare system must be protected. This requires effective assistance of legal counsel. 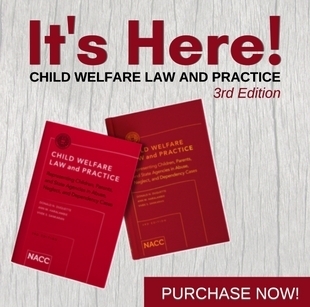 NACC believes all children involved in child welfare proceedings need lawyers who are well-trained to ensure that their voices are heard, their rights are protected, their needs are met, and that the best possible outcomes are achieved – outcomes where children are raised on a path toward success in loving and supportive families. The child welfare court system works best when all parties are represented by high-quality, well-trained lawyers. 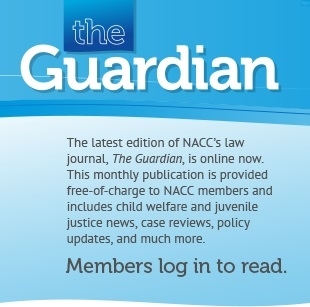 NACC advances the rights and opportunities of children in the child welfare system by ensuring they have the right to effective assistance of counsel. 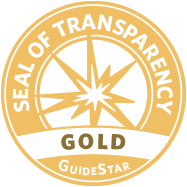 We provide programs and resources that improve the quality of legal representation for children, parents and agencies; support a community of hard-working and dedicated professionals and help attract and retain diverse talent in the children’s legal advocacy profession; and we advocate for policies that advance children’s rights, including the right to counsel. The NACC offers a number of training programs designed to give attorneys and caseworkers tools needed to navigate a complex child welfare system. Our courses are designed by leading experts in child welfare and juvenile justice, and our experienced trainers employ a variety of teaching methods. We will work with you to custom design a training program that meets your needs, in your jurisdiction. We maintain a number useful resources to help child welfare advocates advance and protect the rights of children. These include our NACC Policy Agenda, NACC Policy Advocacy Guide, and a selection of Standards of Practice documents from the NACC and ABA. You can also request NACC participation as amicus curiae (friend of the court) or request our assistance with important advocacy efforts. NACC's Certification Program is the only program approved by the American Bar Association to certify attorneys as Child Welfare Law Specialists. CWLS Certification is available to attorneys serving in the role of attorney for the child, parent, or agency. NACC has certified over 800 CWLS since the program began in 2006. Certification is available in most jurisdictions. In addition to helping us improve the quality of legal representation for children, NACC members gain access to a number of tools and services. Members receive member discounts, a subscription to our law journal, access to the NACC Listserv, and the ability to submit a resource request. Members also gain exclusive access to members-only areas of our Career Center and Membership Directory. 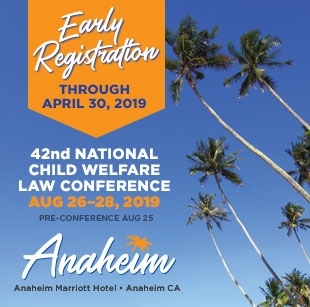 Each year, the National Association of Counsel for Children invites top leaders in child welfare, juvenile justice, and family law to gather together for our National Child Welfare, Juvenile, and Family Law Conference. Over the course of several days, leading experts will expand your understanding of child law and provide you with practical tools to help protect the rights of children and families.